please enjoy these downloads, and when you share, talk about the issues that are most important to you. get the word out folks! note: all work displayed here is meant to be shared for social use only. please do not use these images on products or for any exchange of money. this is about awareness friends - be cool!! 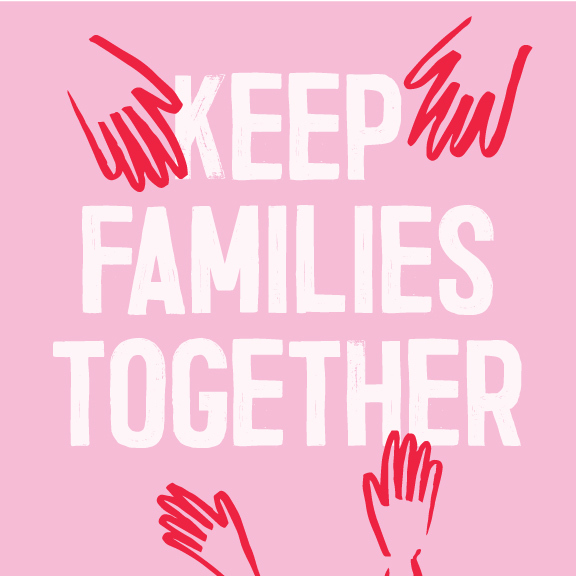 Spread awareness for the keep families together movement. speak out by sharing with a positive link to action.